Rockfig is open to the world! It’s a memorable day ! Rockfig is now open to students, parents and teachers everywhere. Thank-you to all of you who’ve given us feedback over the last few months – we couldn’t have done it without you. 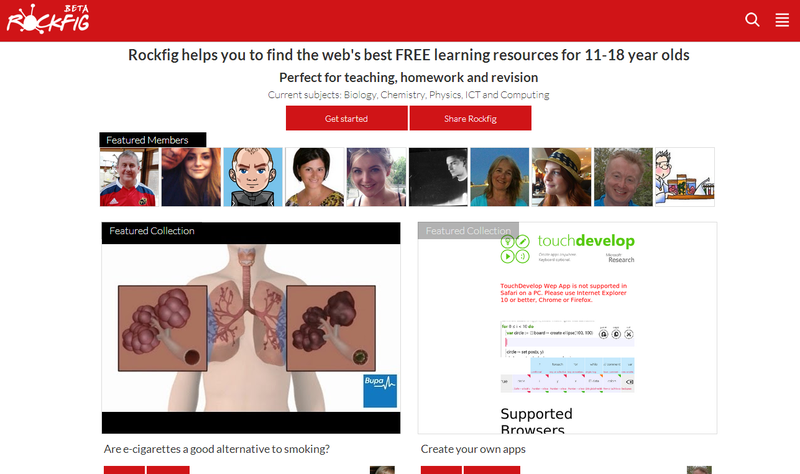 So it’s time to spread the word and help all those 11-18 year old students, teachers and parents who’ve been struggling to find the best FREE learning resources on the web.